Browse our online courses below. There's something for everyone. All include full video demonstrations plus tips & professional advice to help you on your flower journey. NEW CONTENT: Our new Bloom In Business courses have just launched! 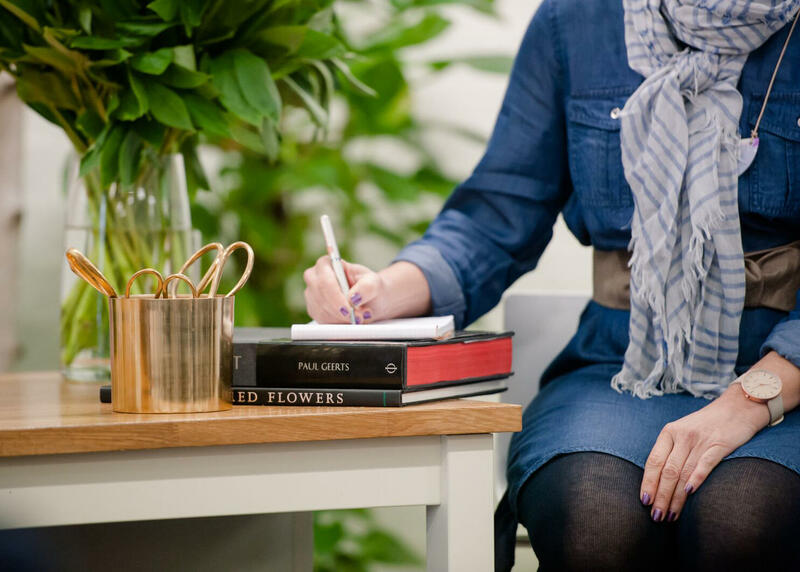 For those looking to create the Floristry business of their dreams, we have 3 new online courses to help get you there! Welcome to our world of flowers! We've featured some of our most popular videos for you to watch for FREE and see how you can learn doing our online courses. Explore your creative potential with Bloom College Online Courses. Grab your flowers and snips and get creating! This course is perfect for those new to floral design. Get started with 5 videos teaching the fundamentals of floristry, then practice your new skills with 6 step-by-step arrangements. The Bloom Basics course is the perfect introduction to floristry for those without prior experience caring for and arranging flowers. It is also well suited to those wanting to refresh skills gained from prior experience. 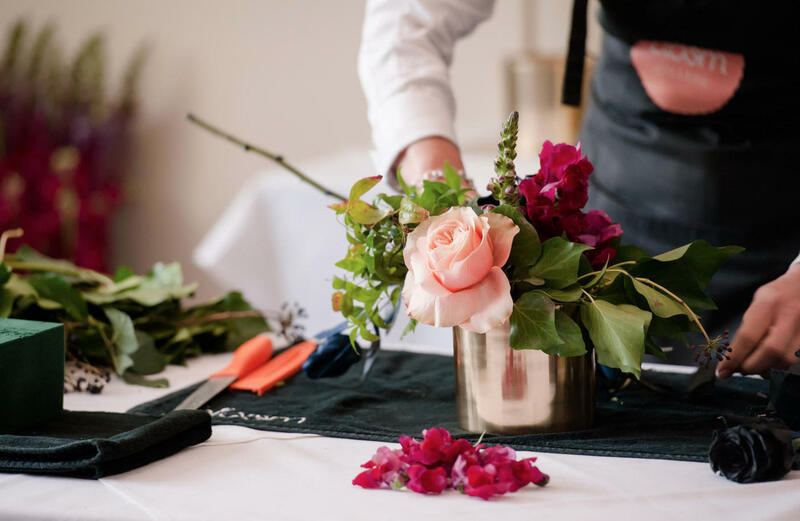 Floristry is an art form you will learn while watching demonstrations by some of the best floristry teachers using beautiful blooms to inspire you. Enjoy a regular dose of beauty delivered to your phone or other device every 15 days for connection with nature, Bloom & YOU. 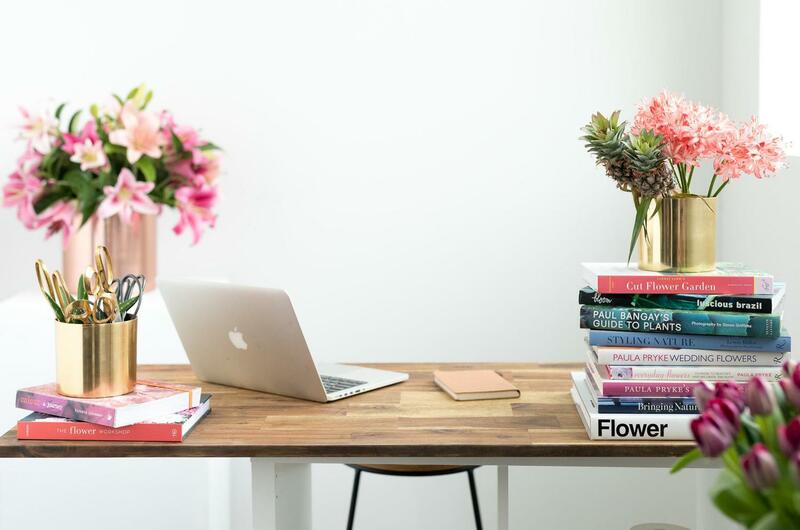 The Bloomers Club is an online community designed to give flower lovers access to expert advice, up to date training, and the ability to connect with and learn from florists, business owners and those just starting out. Membership also includes a 10% discount on all our products. 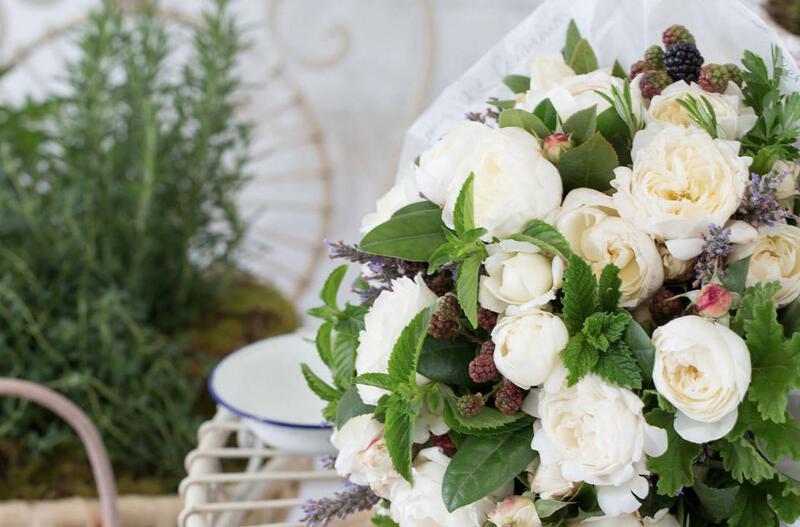 Get started on creating your dream floristry business with this introductory course, taught by professional florist and business owner, Yvette Timmins. Learn the introductory steps on how to run a successful business and feel motivated with the power of knowledge. 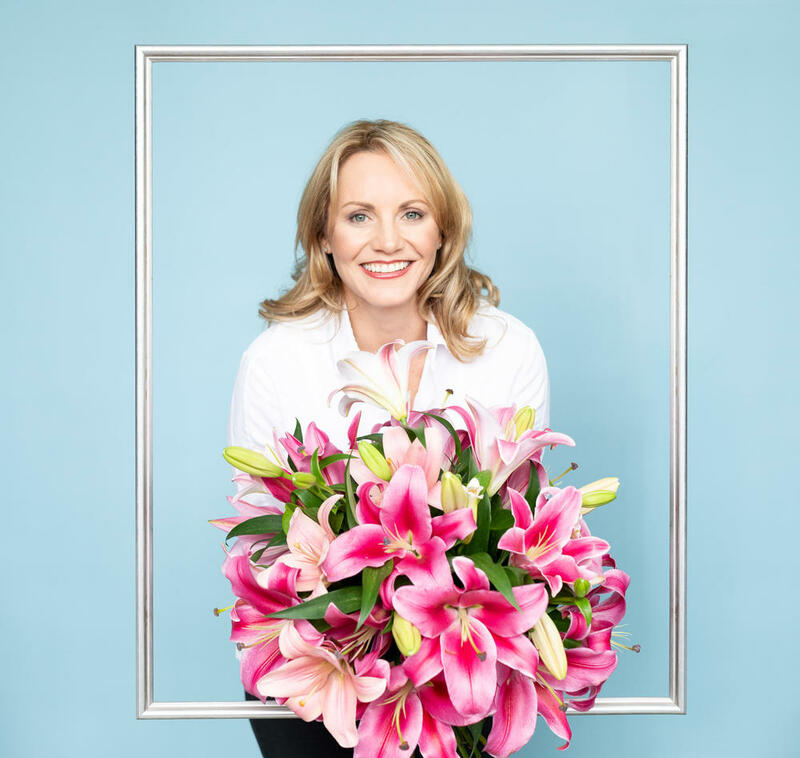 Learn the 'TOP 3 MUST Haves for Creating a Successful Floristry Business'. All online, with pre recorded lessons as well as LIVE Q&A sessions via our Bloom In Business Facebook group. Running for 3 weeks, click on Learn More to find out when the next course starts! Learn in detail how to cover your overheads and grow your business. 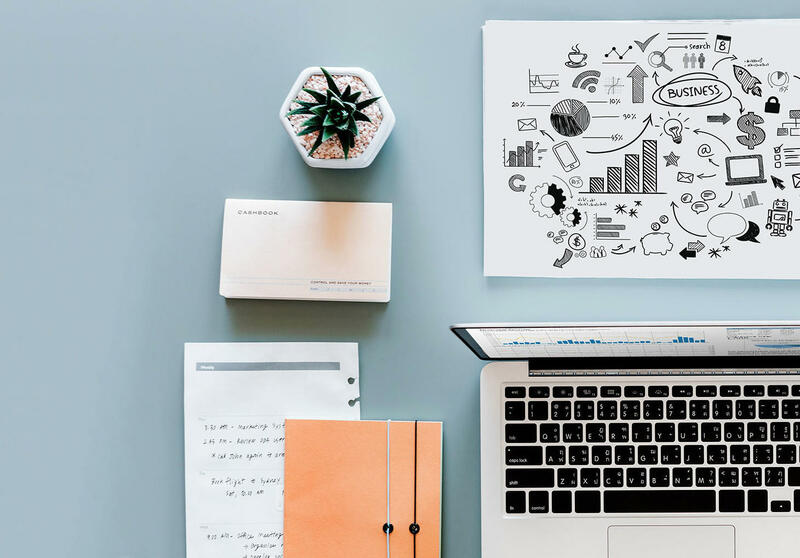 With Yvette Timmins as your personal teacher and mentor, become completely self sufficient and confident in running the business of your dreams. 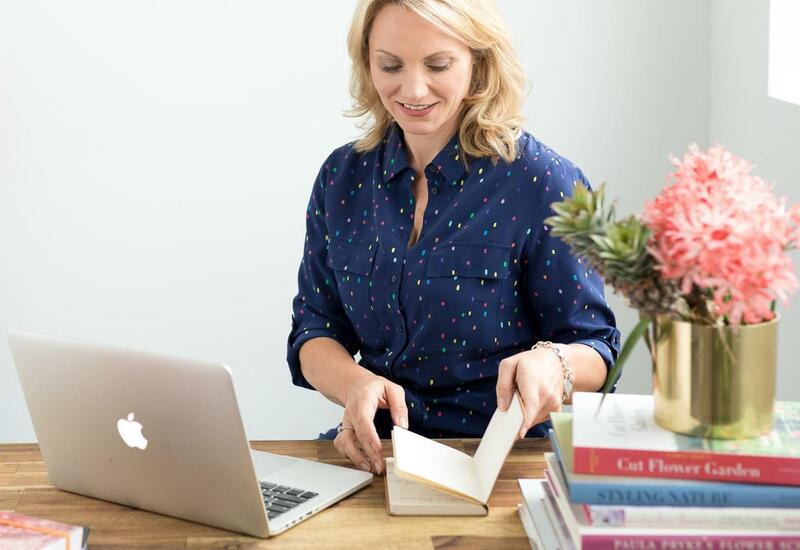 Over 10 lessons, 10 live Q&A sessions & a 30 minute one-on-one with Yvette, learn how to create the perfect business plan to suit your personal lifestyle goals. Floristry can be used for commercial purposes and as a therapeutic craft. At Bloom College we create courses and workshops for beginners, the hobbyist & professionals so all can enjoy using flowers for their own purpose. Our classes are a place where participants have fun, meet new friends and find the inner creativity which we all have. Sometimes our busy lives do not allow us the time or resources for the inspiration to tap into it. We want you to simply enjoy, learn and share the love of flowers. "Flowers are my medicine, they feed the soul"
The beauty of flowers is for all to enjoy, admire and feel. The energy of flowers can heal the mind, body and soul. Arranging flowers can be learnt with step-by-step instructions, but the therapy of working with flowers comes from using them intuitively. Let your student self learn the basics and principles of how to arrange, then allow your intuition and creativity to guide you as you use your new knowledge and skills.